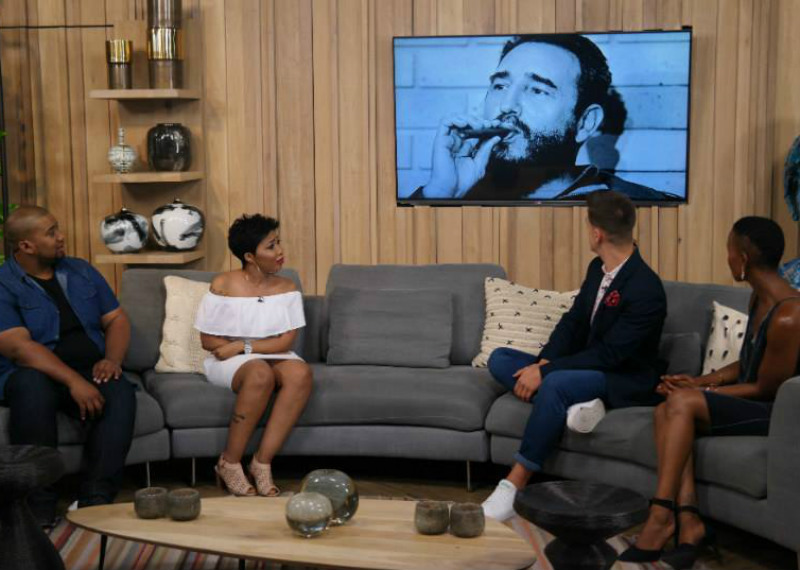 Mshoza is no stranger to controversy and has spent most of her career in the spotlight. 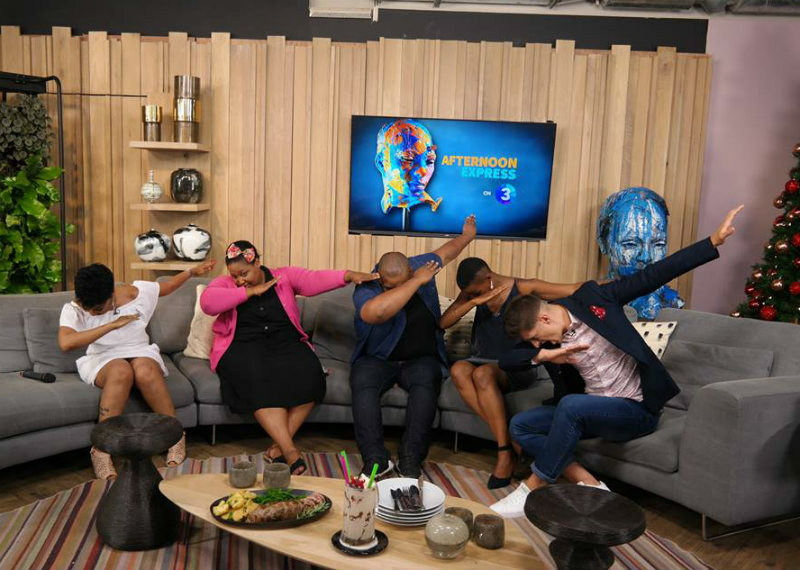 She's back in the game with a brand-new track called “Abantu Bam”, we are chatted all about it in the #AfternoonExpress loft! 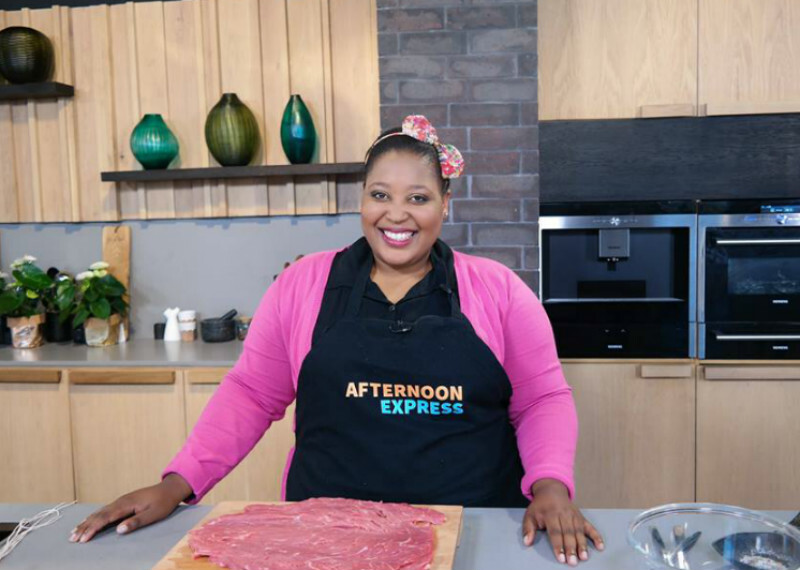 Chef Zola Nene showed us how to prepare a Christmas pudding stuffed beef fillet! Being our last episode for 2016, we couldn’t end the year off without looking back on what could be the craziest 12 months the world has seen in recent times. So we’ve put together what we thought were the highs and lows of 2016!